Being a Mommy to a new baby is a demanding job! From managing feedings and nap time, to comforting them when they cry, to soaking up all the beautiful moments – it can be difficult to find time to focus on your health. 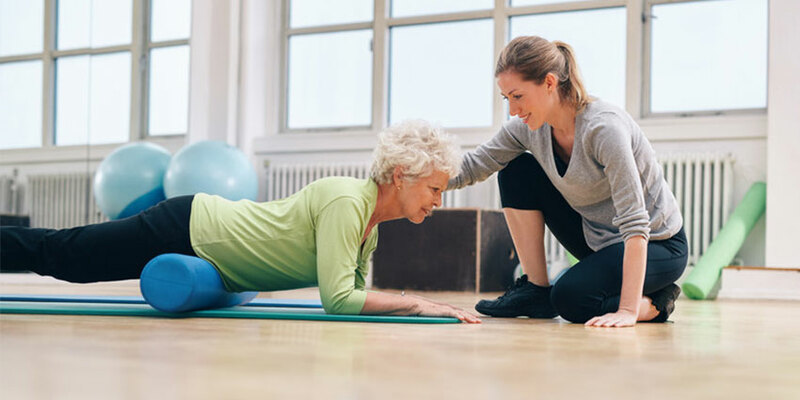 Are you interested in trying a different approach to exercise and exploring new ways to get fit? Have you considered combining cardio with strength training to sculpt your muscles and achieve incredible results, based on your own personal fitness level and at your own pace? If so, TRX training may be just what you are looking for. Going on vacation is supposed to be a relaxing experience, but that doesn’t mean that you can (or should) neglect your exercise regime. Besides, if you are bringing the kids along then you might need to take a quick vacation from your vacation, and what better way to relax than with a quick workout, or yoga session! Staying fit isn’t always easy. Many of us spend most of our day behind a desk and in front of a computer. 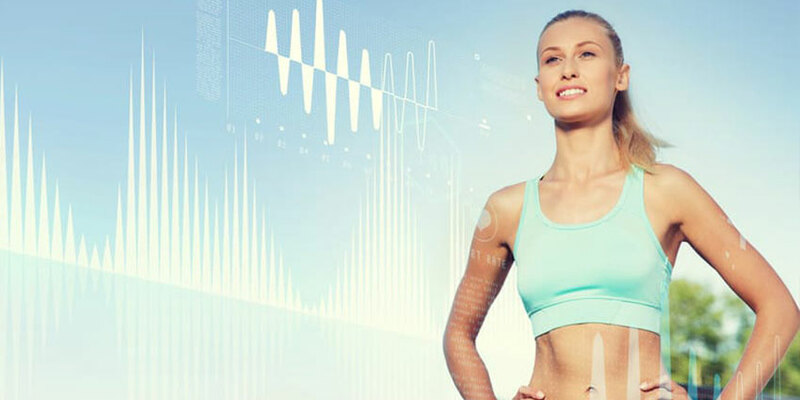 Fortunately, some technology is actually helping us get fitter, eat right, and exercise more. Is Pilates for sport conditioning just a trendy fad? Pilates for sport conditioning is a growing trend – but not a new one. Sport conditioning played a central role in the early evolution of Pilates. Today it is used by amateur and professional athletes alike for its physical and mental benefits. 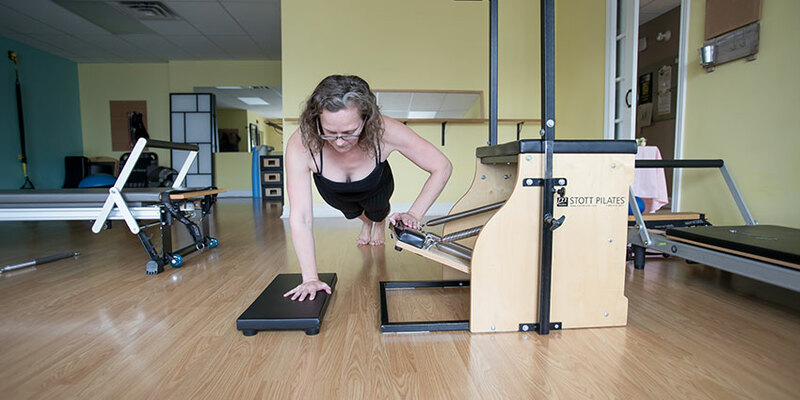 Do you need a machine to do Pilates?